The Mothercare Big Baby Event is one of the best locations to pick up the essential baby clothes and other items that you need at a heavily discounted price compared to normal. 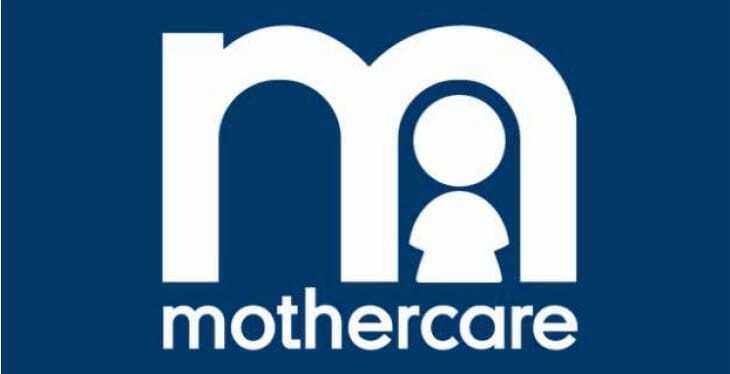 This sale does not happen all the time, so when it does you need to be ready for when Mothercare announce the Big Baby Event dates for 2019 which millions of mothers around the country all wait for. Where to find the Mothercare Baby Event: When the sale is live, you will see all of the discounts here, Mothercare will update the page with new items every day so keep checking it. When is the next Mothercare Big Baby event in April: If you missed this particular sale, bookmark this page as we will be updating you regularly in the comments when we receive information on when the next sale starts so you can always be prepared in advance. The next Mothercare Big Baby event is CONFIRMED for Friday 4th August 2017! Make sure you tell your friends and family as there will be some amazing discounts. The Mothercare Baby Event is NOW LIVE!!! It includes plenty of bargains from clothing, feeding, travel and plenty more! So spread the word!